ST DAVID’S Hall is transforming into the Hitsville USA for one night only this Thursday (23 April) as The Magic of Motown comes to Cardiff. The Motown headquarters based at West Grand Boulevard in Detroit was responsible for producing some of the greatest music ever recorded. And now you can relive this unforgettable era with the Reach Out tour, which celebrates 50 years of the legendary label. In 1965, the Tamla Motown Revue saw The Supremes, Temptations, Miracles, Stevie Wonder and Martha Reeves famously touch down in Britain for 42 incredible dates nationwide. A subsequent appearance on TV’s Ready, Steady, Go! established Motown in the UK. This brand new all-star spectacular features music from all the seminal artists above plus Marvin Gaye, Jackson 5, The Four Tops, Isley Brothers, Diana Ross and Lionel Richie. The legacy of Motown continues live on stage with five-star performances reviving more than 36 back-to-back huge hits. Expect all the dazzling dance moves, cool costume changes and magnificent musicianship synonymous with the iconic label. 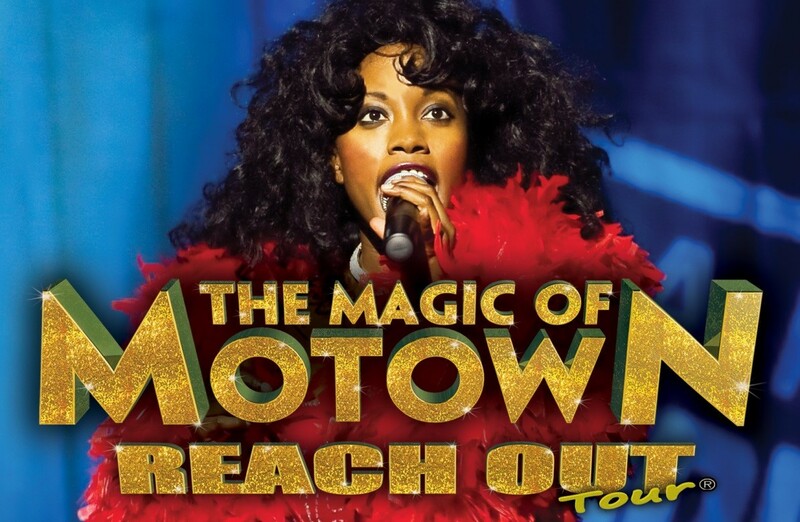 Book your seats and reach out for The Magic of Motown at St David’s Hall! Limited tickets are still available priced £24.50 (plus a £2.95 ticket service charge per transaction).